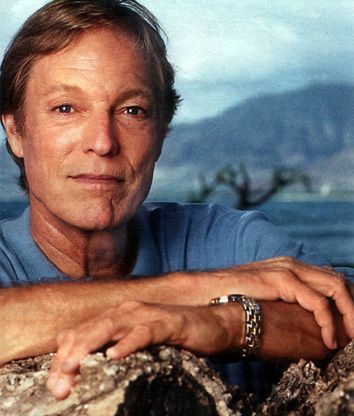 Welcome to the Richard Chamberlain Online website. This site is dedicated to the actor Richard Chamberlain star of the TV Series "Dr. Kildare" and the Mini TV Series "Shogun" and "The Thorn Birds." It contains hundreds of Photos, Biography, Illustrated Filmography with 2000 pictures, Merchandise, Paintings, Music, Theatre, FAQ, over 100 Articles, Links and more. Webmaster: Darren Smith. The Richard Chamberlain Online website is not associated with Richard Chamberlain or any of the programmes or films featured in this site. The site is available to the cybercommunity strictly as an entertaining and informational research area for Richard Chamberlain enthusiasts around the world. No infringement of copyright is intended. 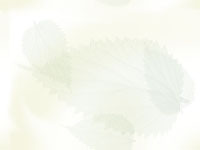 All images, sounds and trademarks featured within this site belong to their respective copyright holders. All other information is © 1998-2014 Darren Smith. All rights reserved. Over 100 Classic & Cult TV Shows on DVD! If you experience any problems with accessing the Richard Chamberlain Online website please email the Webmaster Darren Smith.